Do you make WordPress sites for your clients? 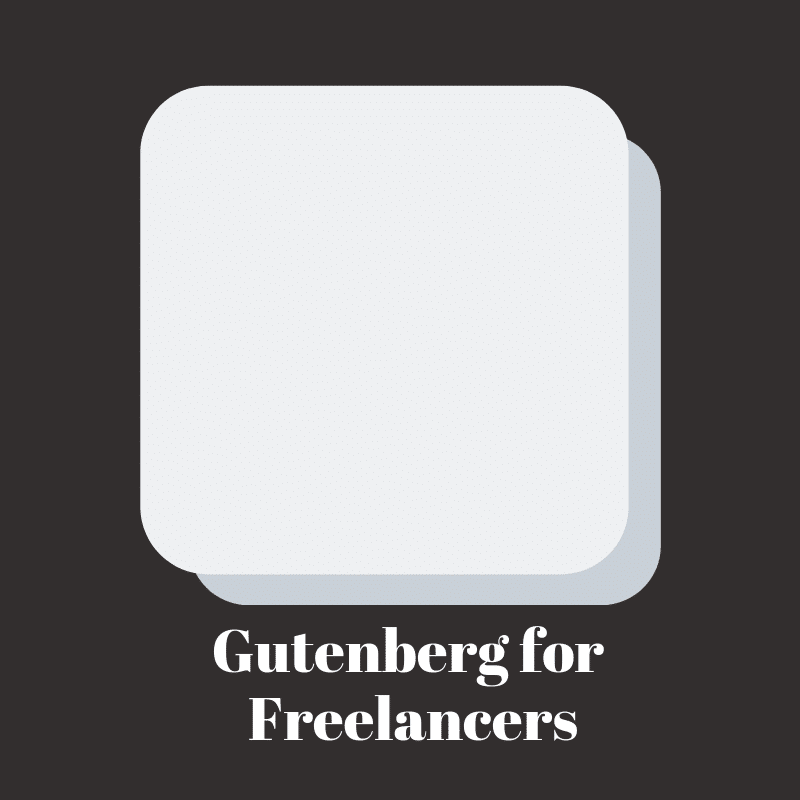 Gutenberg for Freelancers is for you. Gutenberg is rolling out in November 2018, so it will be important to understand what it is and how it works – both for you and your clients. You’ll need to navigate the changes of the new editor, train your clients, and get ready to upgrade websites for your clients. If you do it right, it will provide your clients with immense value and a better experience with little to no downtime. Gutenberg for Freelancers will show you how to do just that. 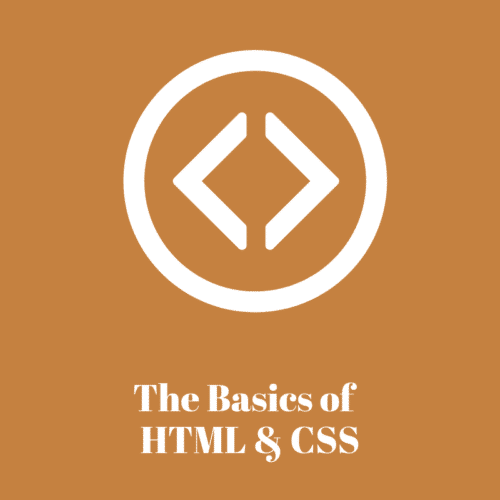 Looking foir just the basics? Check out An Introduction to Gutenberg. WordPress 5.0 and Gutenberg are set to fully transform the WordPress editor from a tool that allows you and your clients to add and format text into one that allows you to create content with rich layouts. Gutenberg is rolling out in November 2018, so it will be important to understand what it is and how it works – both for you and your clients. You’ll need to navigate the changes of the new editor, train your clients, and get ready to upgrade websites for your clients. If you do it right, it will provide your clients with immense value and a better experience with little to no downtime. This course will teach you how to do it right. “What happens to my current content?” “Can I still use a page builder?” “Do I HAVE to upgrade?” You have all of these questions and more…and when WordPress 5.0 comes out, so will your clients. This course will answer them for you AND help you answer them for your clients in a clear way. You’ll get the lowdown on how Gutenberg works, as well as upgrade blueprints and communication plans. When your clients have questions, you will have the answers. 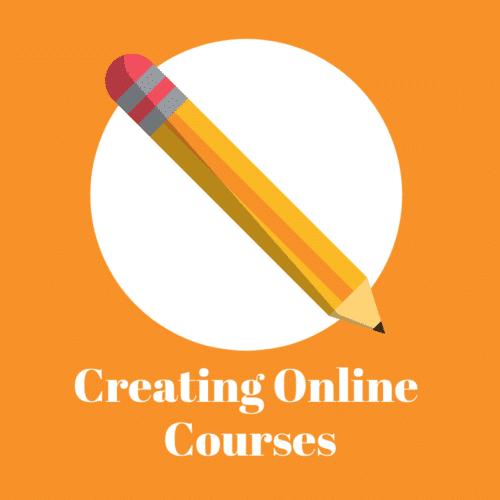 In this course, you will learn how the new editor works, what the new terminology is, and how to build a site from scratch. 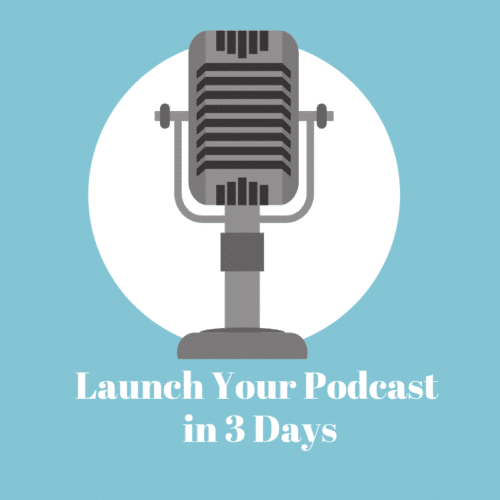 You will also get checklists and resources for how to communicate the changes with your clients and your best plan of action for getting them safely on WordPress 5.0. Finally, you see examples of real upgrades and lots of demos. This course will fully prepare you for the impending updates in November. This course includes all of the content from our Introduction to Gutenberg course, so no need to buy both! Also included is a workbook with checklists, email scripts, and lots more information! Feel like you’re falling behind? 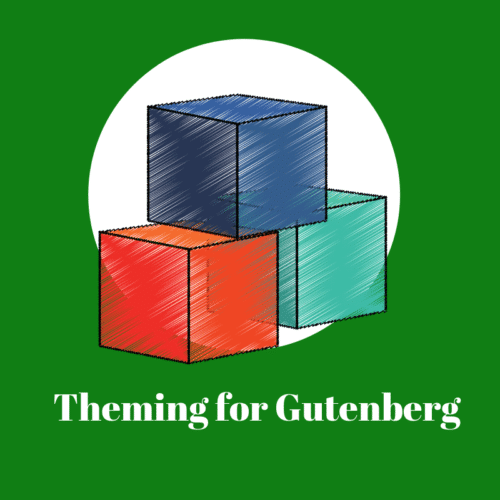 Learn About Gutenberg Today! Don’t! Be prepared for WordPress 5.0. The soon you are, the sooner your clients will be too. *Are you an Agency that wants to license these videos for you clients? We can do that.